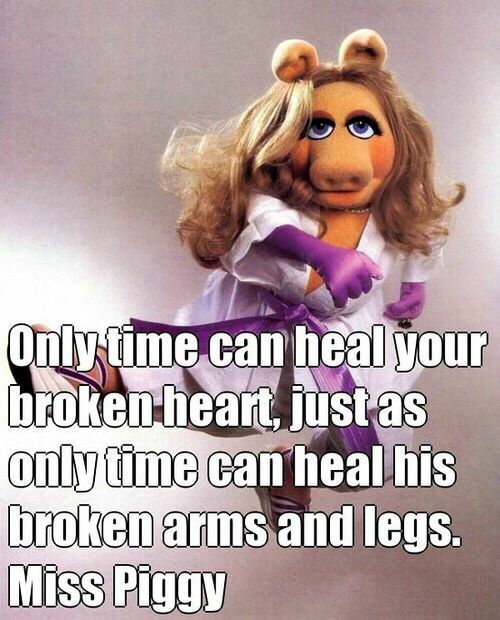 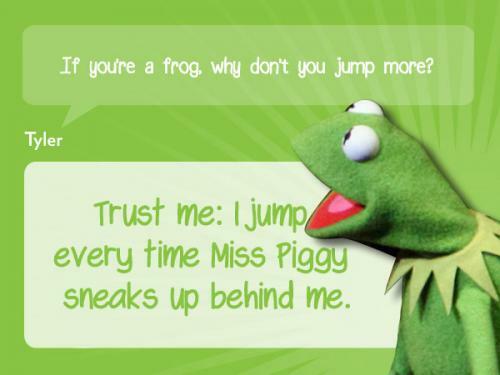 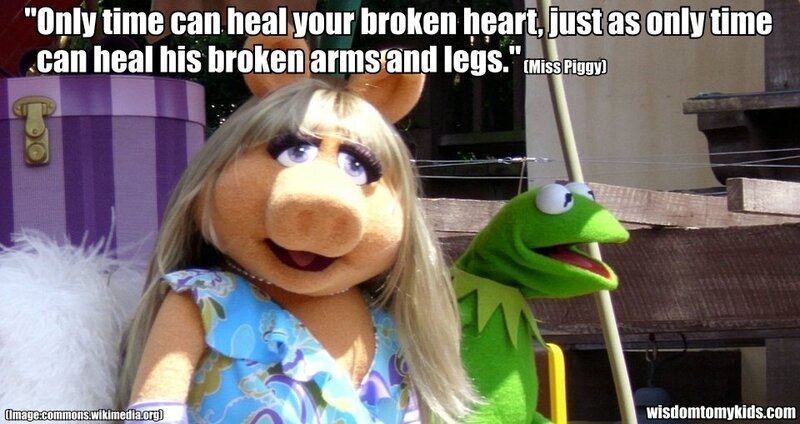 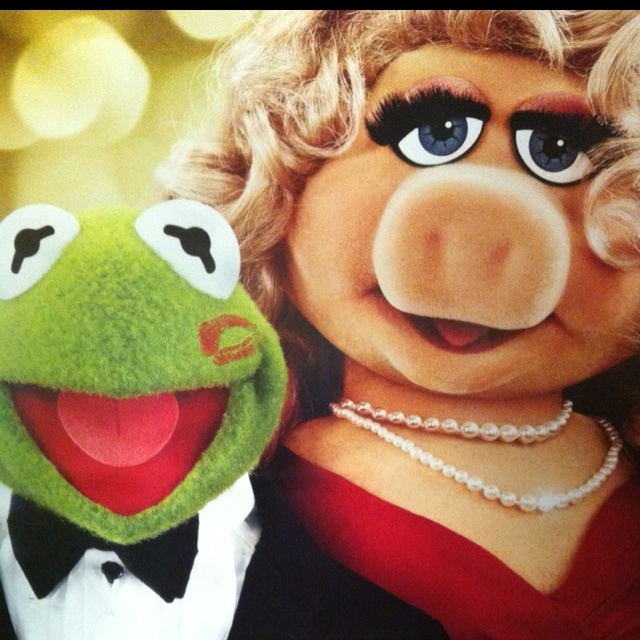 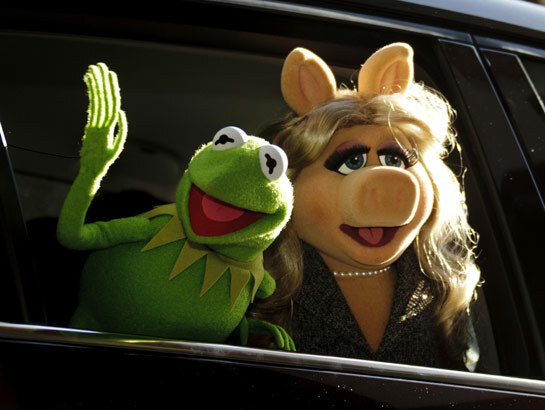 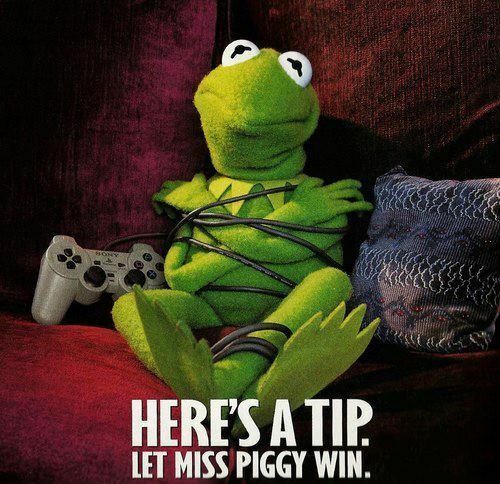 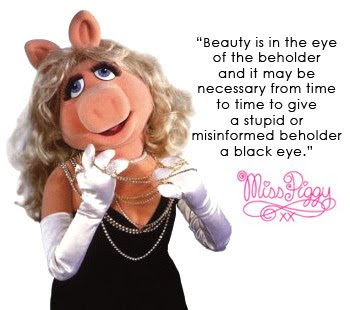 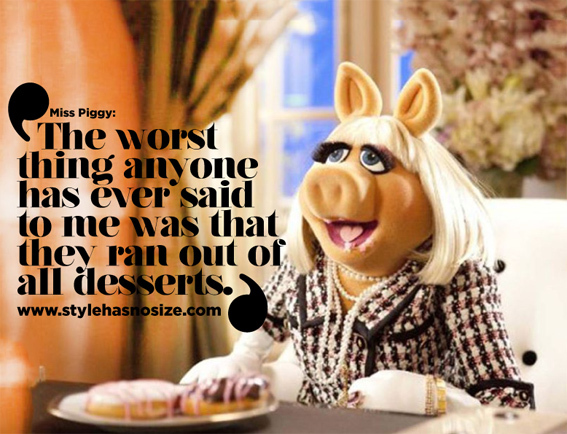 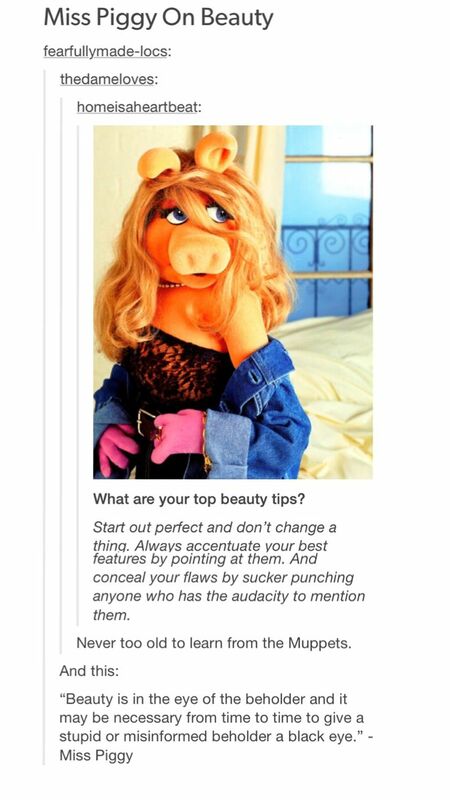 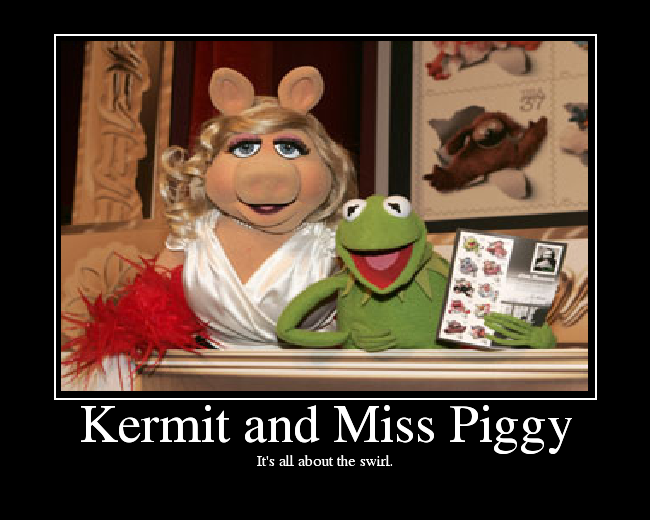 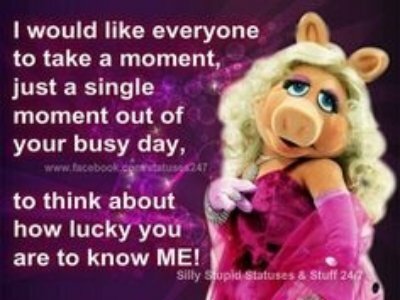 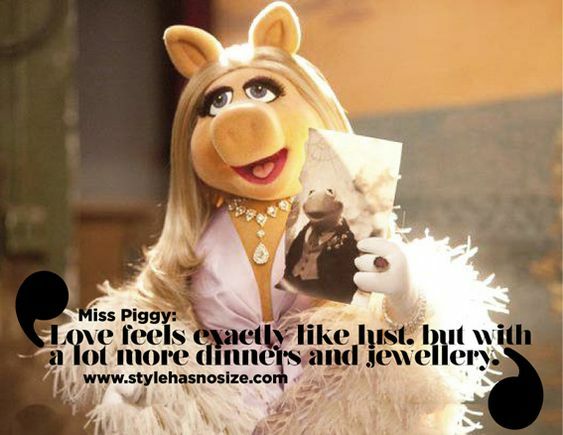 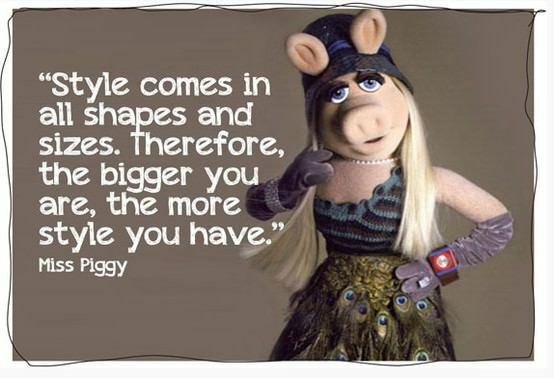 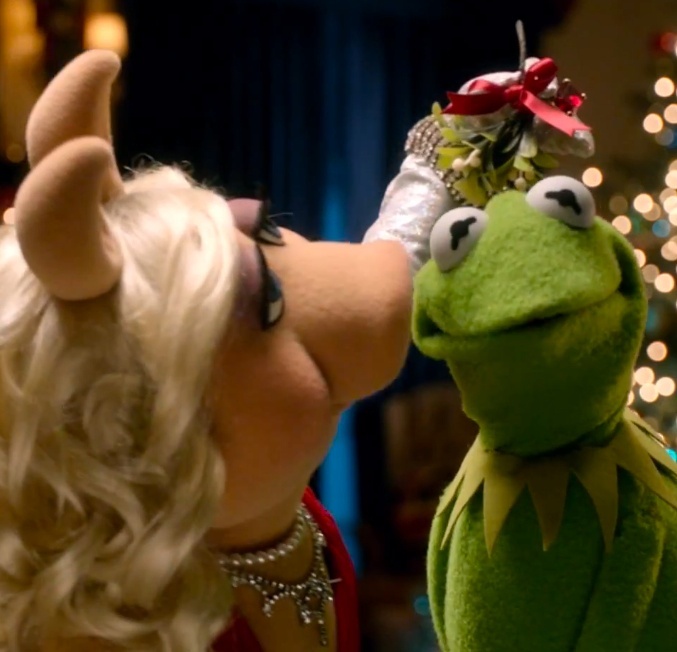 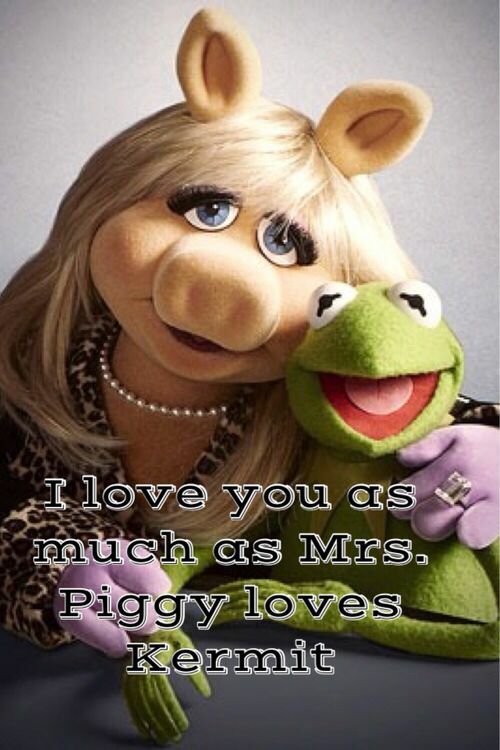 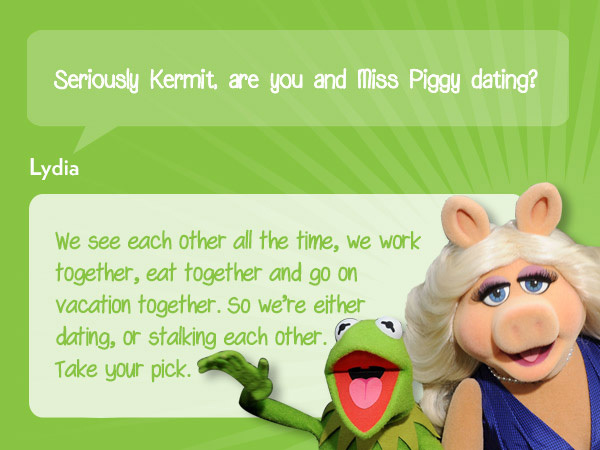 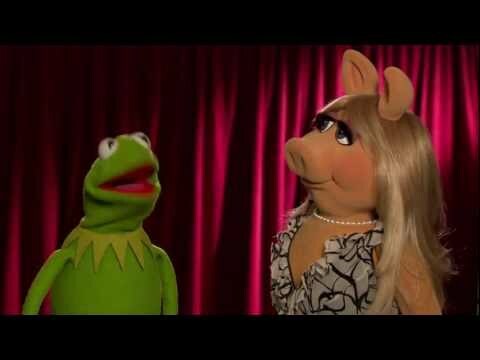 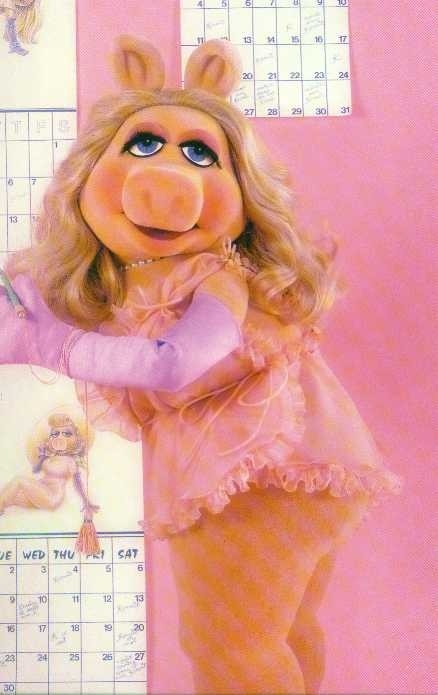 Miss Piggy is a Muppet character known for her breakout role in Jim Henson's The Muppet Show. 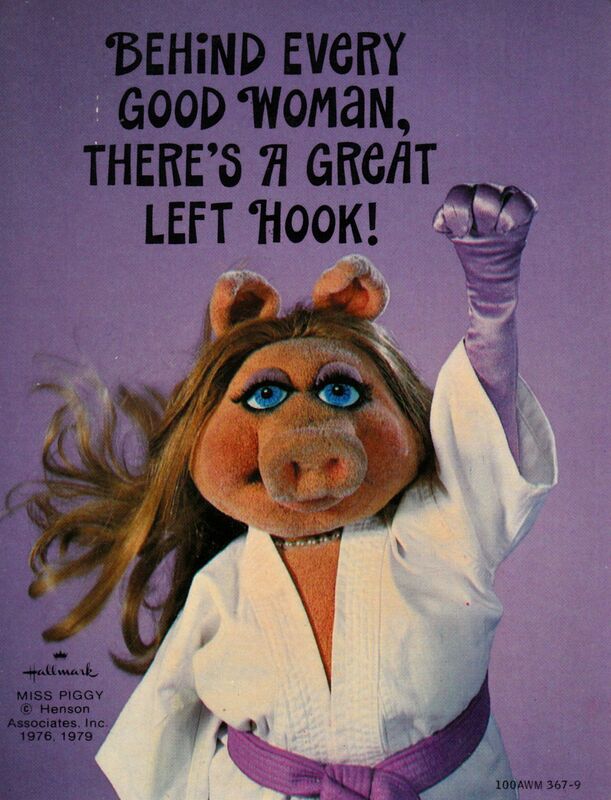 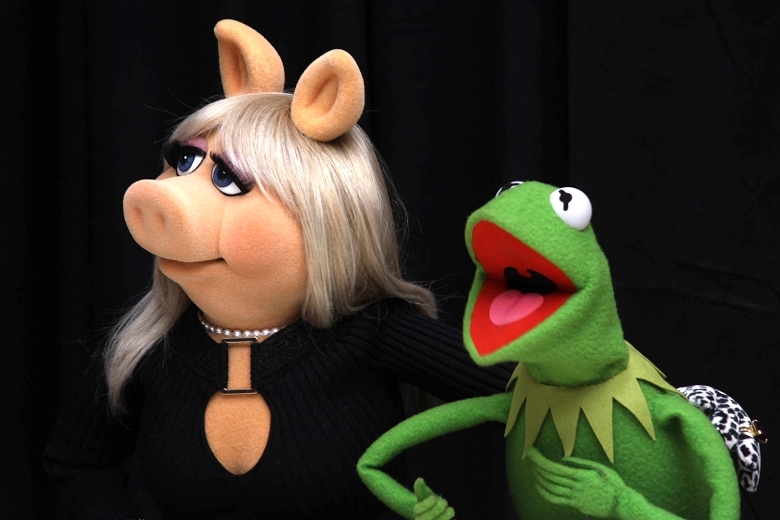 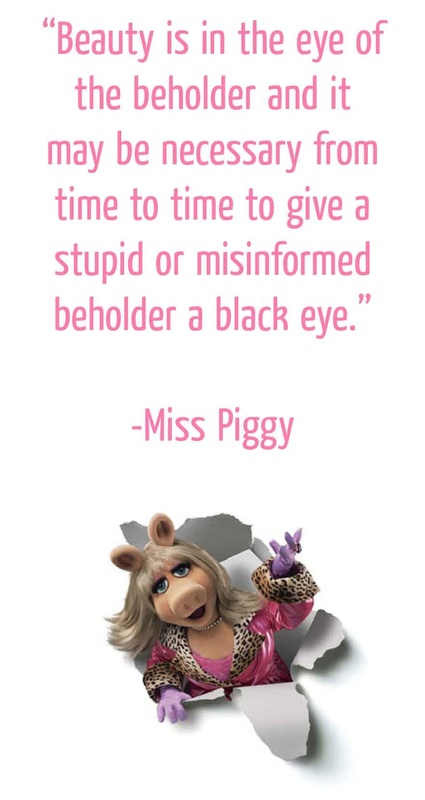 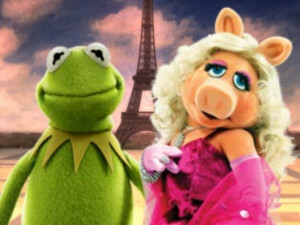 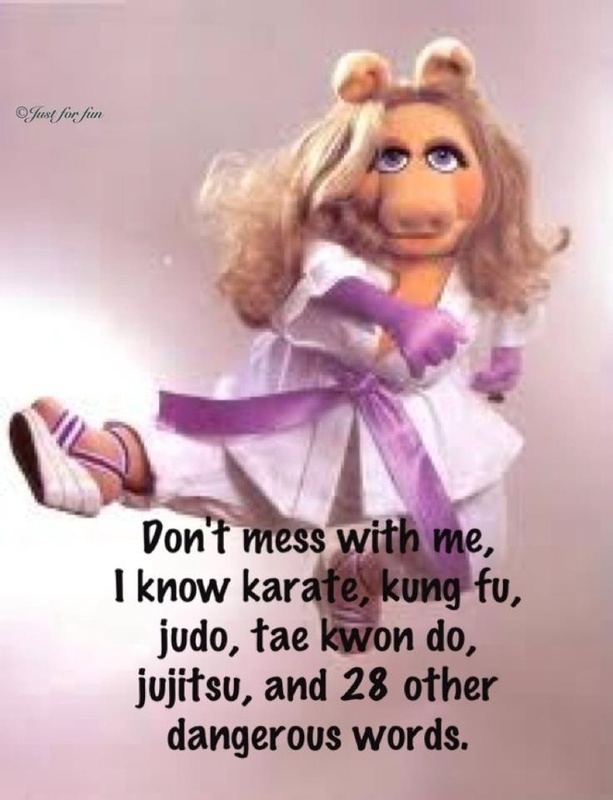 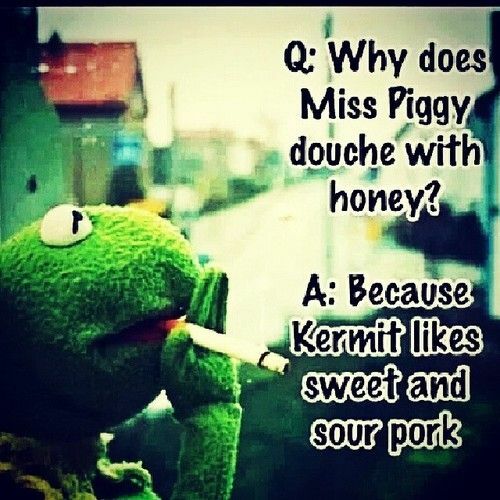 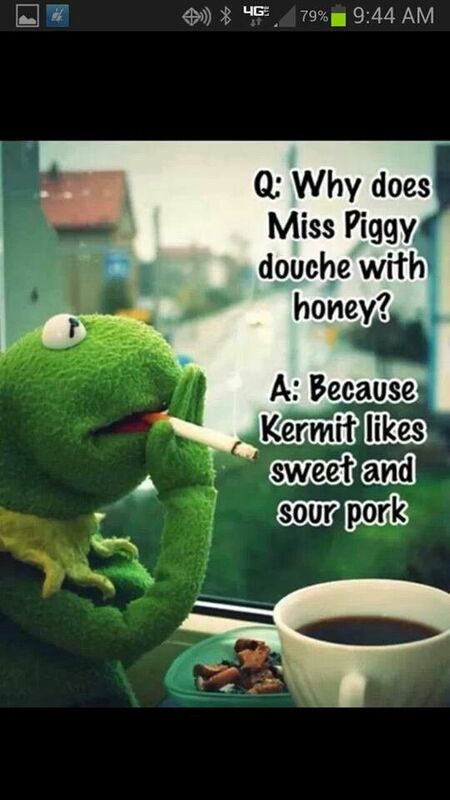 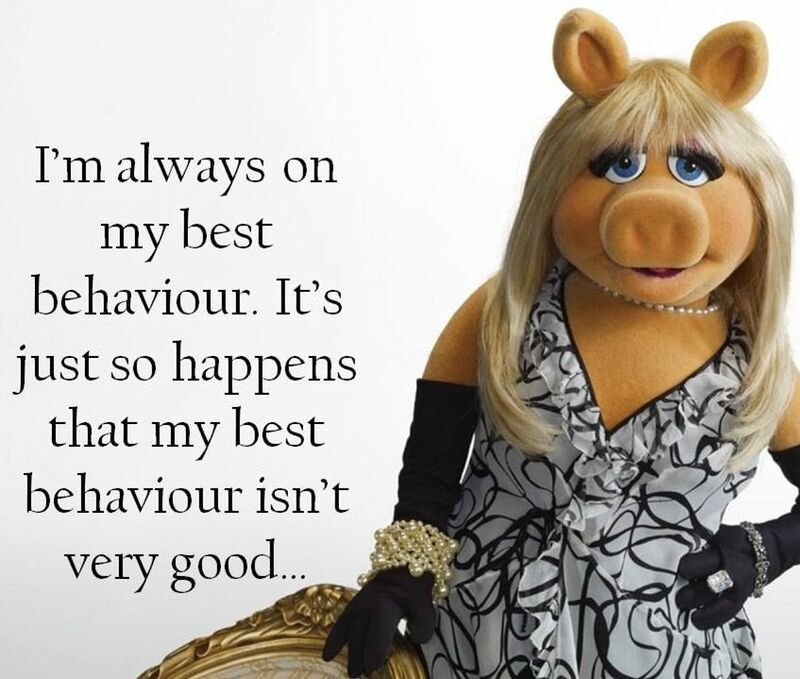 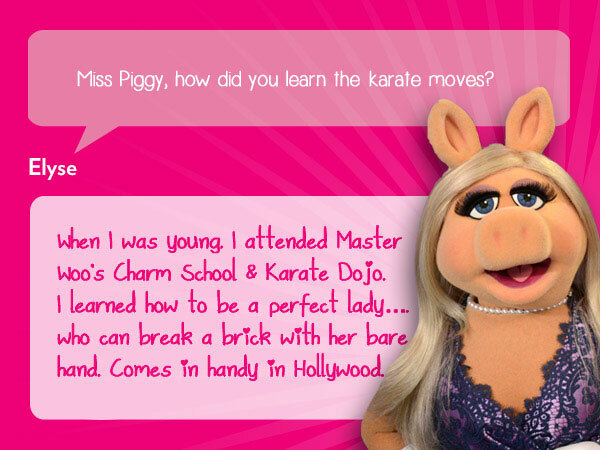 Since her debut in 1976, Miss Piggy has been notable for her volatile diva personality, tendency to use French phrases in her speech, and practice of karate. 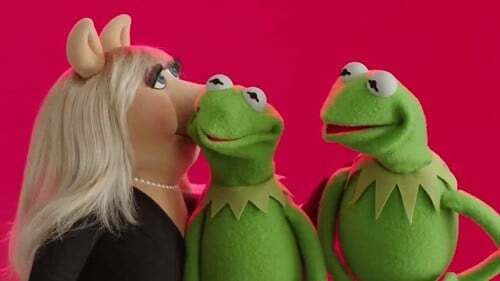 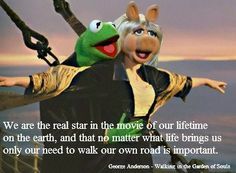 She was also known for her on-again/off-again relationship with Kermit the Frog, which began in 1978 and has been on a hiatus since 2015. 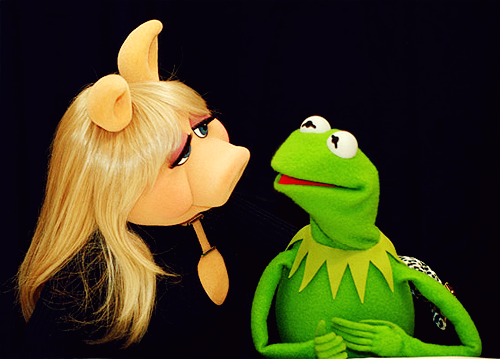 Frank Oz performed the character from 1976 to 2000 and was succeeded by Eric Jacobson in 2001. 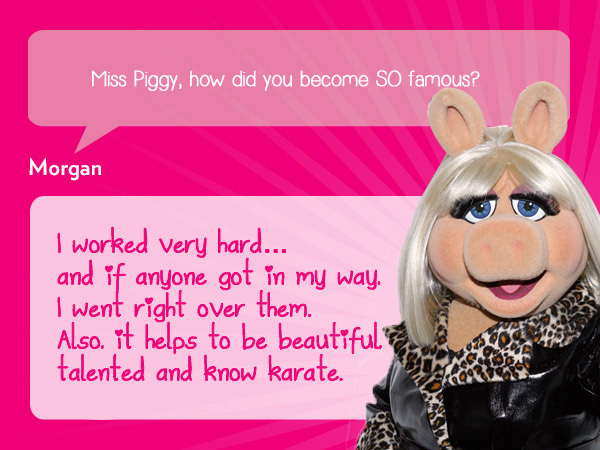 Miss Piggy was inspired by jazz singer Peggy Lee.